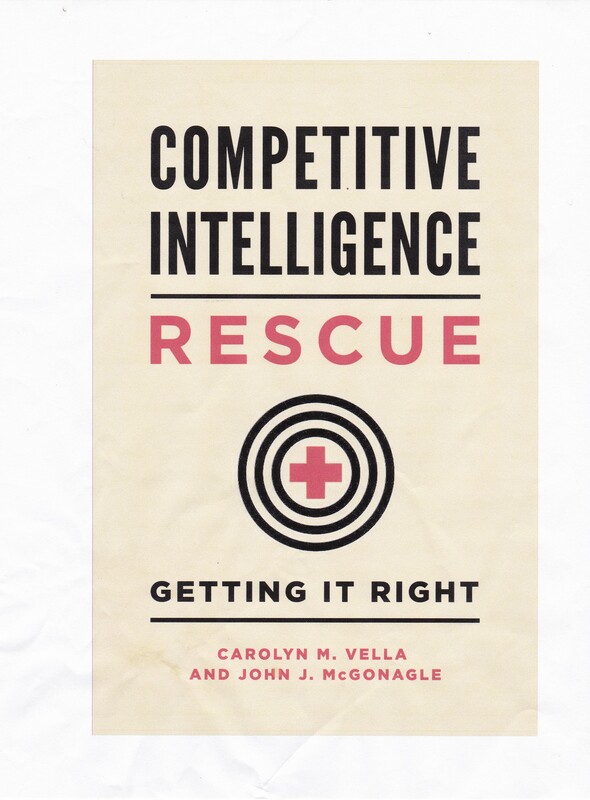 Where Did Competitive Intelligence Come From (Part 2)? An additional force contributing to the development of competitive intelligence was the concept of environmental scanning. Environmental scanning was aimed at having business decision-makers review their entire operating environment: political, economic, cultural and social, as well as competitive. It was most often operated as an adjunct to strategic planning, providing some guidance to planners on the environment in they were working during the development and, more rarely, in the implementation of the strategic plan. Back to environmental scanning. Since decision-makers are in the business of making decisions, and not of constantly watching, environmental scanning following the development of a plan quickly became something which was handed off to others to do. It was a sort of primitive early warning system to decision-makers of trends, facts, or events that could adversely or beneficially impact a business. That extent, it was both broader and shallower than much of competitive intelligence as we know it today. By that, I mean it was concerned with issues and targets beyond competitors, including suppliers, government regulation, the business climate, environment and weather, natural materials and natural disasters, and even war. Thus, those involved in environmental assessment were the eyes of the enterprise. They looked ahead to see what in their business environment was changing and then made a quick assessment on how that change would affect them. For example, take healthcare services. While competition between group healthcare insurance companies certainly is a factor in the market space, other factors influencing how companies and their competitors do include state and federal regulatory trends, the overall state and future of the national economy, the growth/ lack of growth of large employers, and the growth/stagnation in the number of employees working for small businesses, the age demographics of the working population, and advances in medical care. For reasons which I really don’t understand, environmental scanning seemed to fall off the horizon (sorry). Perhaps it is that no one person or even one unit could conceivably provide detailed, ongoing, smart and reliable evaluations of all of these factors. Or perhaps “bottom line” oriented business people could not see how paying others to watch out where they were going could possibly be valuable. Regardless of the reason, environmental scanning remains a part of the heritage of competitive intelligence, particularly contributing to developing and managing early warning systems for competitive intelligence and strategic planning purposes.